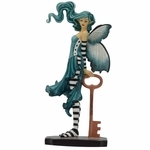 Fairy Figurines of The Fairysite Collection by Munro - Tate & Co.
All Fairysite & Dragonsite collectible fairy Figurines and Statues are based on the art work of Jessica Galbreth, Nene Thomas, Amy Brown, Brigid Ashwood, Linda Ravenscroft, and many other fairy artists. 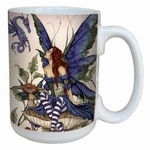 These fairy figurines are hand made, hand painted, and highly detailed. 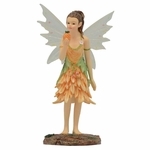 Each fairy collectible is packaged in form fitting Styrofoam and placed inside a full color fairy gift box. 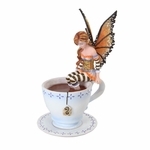 Many of these fairy figurines are limited editions and will not be around for long.